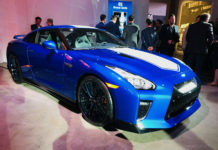 Fast cars were once again in the spotlight this week. 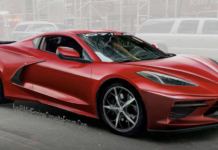 We finally know when the new mid-engined Chevy Corvette is coming, the Porsche 911 Speedster could be unveiled in New York and Mazda is working on an AWD turbo version. After months, years even of speculation, the mid-engined Chevy Corvette C8 has been confirmed by Chevrolet. The new supercar will be unveiled on July 18. Chevy confirmed the news on its Facebook account this week without providing further details. 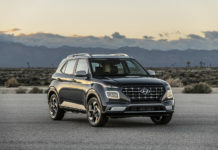 They did drive the car through Manhattan to hype it up, but this is a car that already has plenty of hype. 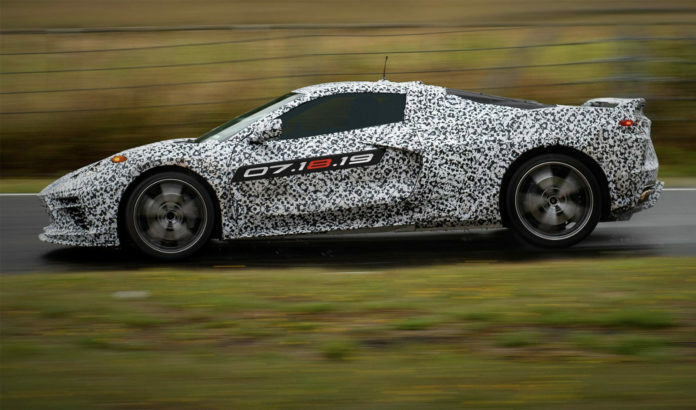 We expect the speculation about the latest generation Chevy Corvette C8 to heat up as we move closer to summer. We’ll probably see an ordering guide and a few leaked images in the next few months. Read more about the mid-engined Chevy Corvette C8. Invitations have gone out for a Porsche 911 Speedster unveiling for future owners on April 18, two days after the New York Auto Show media days. CarBuzz got a copy of the invite which means there’s a very good chance we will see the latest 911 Speedster in the Big Apple next week. There will be just 1,948 units of new Porsche 911 Speedster built and all have been sold. 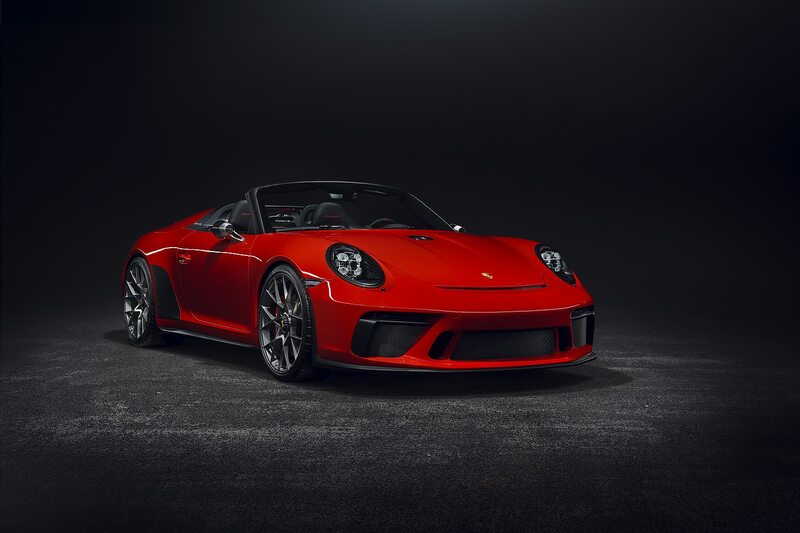 The Speedster is based on the 911 GT3 with the same 4.0-liter 8-cylinder making 500 horsepower. Read more about the Porsche 911 Speedster NYIAS debut. 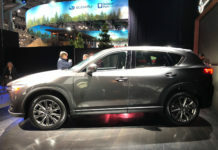 There is talk of a faster Mazda3 Turbo in the works at Mazda. 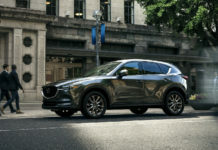 Based on the new 2019 Mazda3, the turbocharged version would be a competitor to the Volkswagen GTI and Honda Civic SI. That said, Mazda could include all-wheel drive and up the power game to make the new Mazda3 Turbo a competitor to the Subaru WRX. 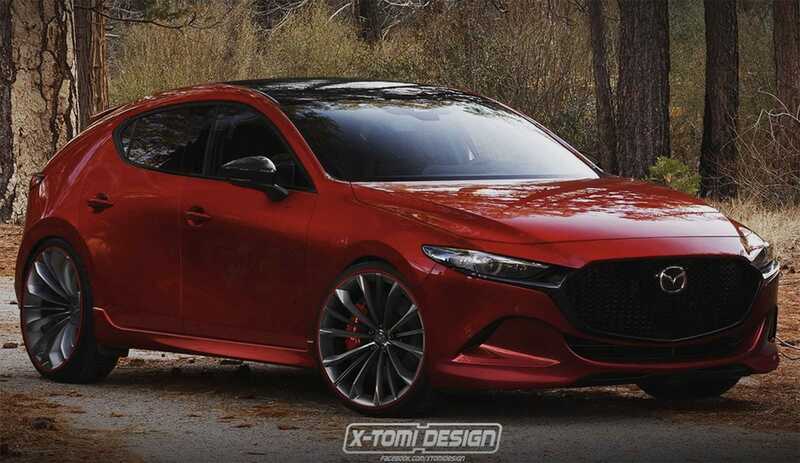 This is all speculation at this point and comes from an interview between Autocar and Mazda3 project manager Kota Beppu who said he really wanted to build a performance version of the new 3. Read more about the possibility of a new Mazda3 Turbo in the works. The new Mercedes-AMG CLA 35 was unveiled earlier this week and will officially debut at the New York Auto Show. 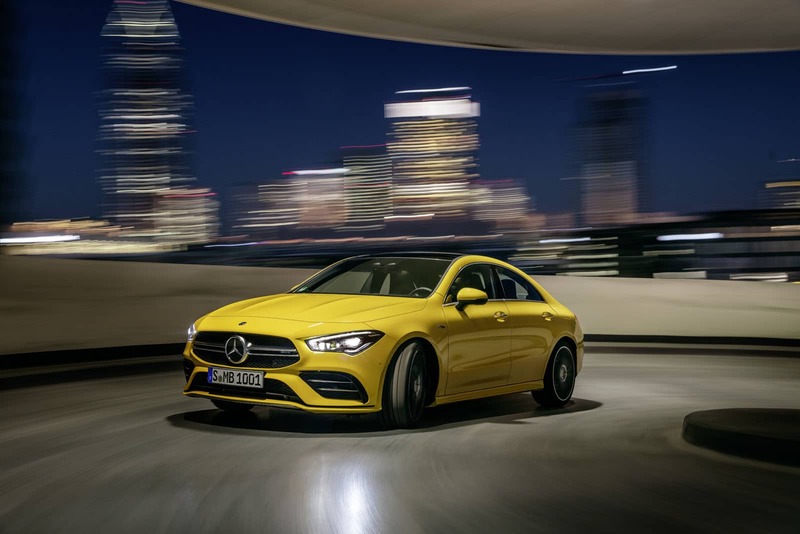 First AMG version of the new-generation CLA, the AMG CLA 35 gets a 2.0-liter turbocharged four-cylinder with 302 horsepower and 295 pound-feet of torque. Check out our complete coverage of the new 2020 Mercedes-AMG CLA 35.